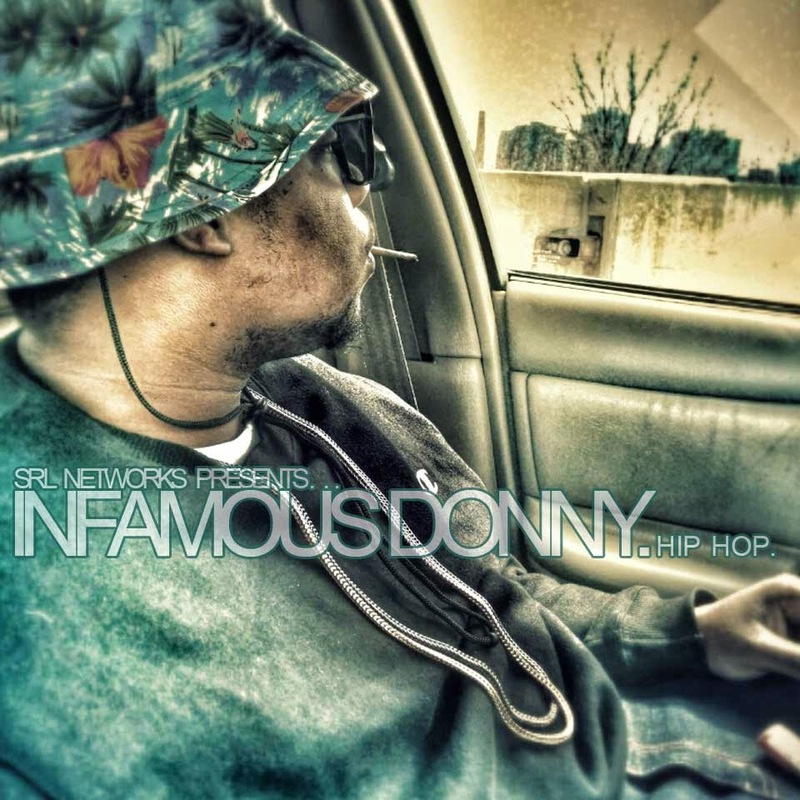 Download "SRL Networks Presents Infamous Donny" on the SRL Record Store. Born and raised on the west side of Chicago, USA Infamous Donny is one that has never allowed his surroundings to limit his dreams. Donny’s talent was realized at the early age of 11, when he wrote a song for his 6th Grade class. He performed the song with his class in front of the whole school. His music influences include 2Pac, Nas, Camp Lo, Do or Die, and Twista. Donny initially released two mixtapes under the name “Big Donny$”, but decided to change his name to “Infamous Donny”. Infamous Donny has sharpened his skills by performing at various venues, as well as doing remixes for record labels. His third mixtape was released in December 2013. Listen out for Panda Express and other good songs by Infamous Donny on Skunk Radio Live Hip Hop Programs.